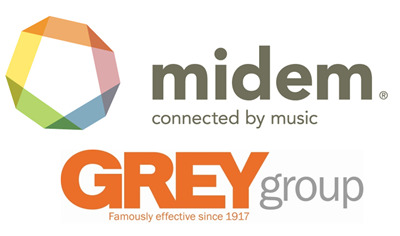 Midem has teamed up with Grey and Folgers to give you the opportunity to recreate the coffee brand's jingle. 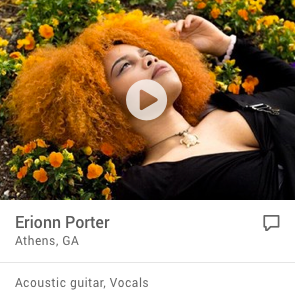 10 songs will be selected as pitch candidates. 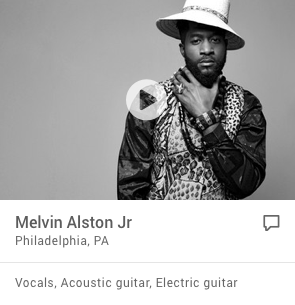 If a track is chosen for broadcast, the artist will receive a minimum $10,000 payment. Since its debut in 1984, “The Best Part of Wakin’ Up” jingle remains one of the most memorable and recognizable pieces of American advertising. 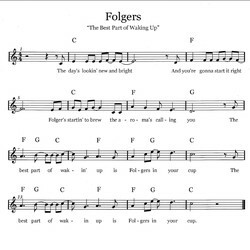 Over the years, the Folgers jingle has been brought to life in many different musical genres such as Rock, Country, Hip Hop, Jazz, R&B and recorded by countless celebrities. Now, it’s time to reinterpret this iconic jingle in order to appeal to a whole new generation of coffee drinkers while maintaining the strong heritage with current fans. 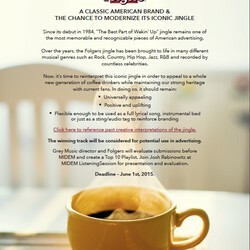 Folgers® Coffee, founded in 1850 in San Francisco, stands as an iconic American brand. Folgers helps millions of people start every day with the aroma and flavor of fresh-brewed, Mountain Grown® coffee. 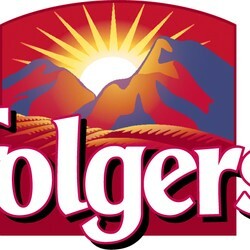 From the classic Red Can to Gourmet Selections, there is a Folgers Coffee for everyone. Grey was founded in 1917 in the garment district as a one-man retail agency. Today, 900 people work in our New York office, the flagship of the 96-country network. Grey has expertise in all marketing disciplines, including digital, direct, experiential, entertainment, sponsorship, public relations and multicultural. Our philosophy and mission have not changed since our founding. For almost a hundred years, we’ve focused on driving results while attracting attention for our clients, making them remarkable and rich. In other words: Grey. Famously Effective since 1917.